Dana Prince is Chairman of the Board of Directors, a position he has held since February 2015. Mr. Prince also works closely with the CEO and the senior management team, providing them advice and counsel as required. Mr. Prince is one of the founding partners of Getz Prince Wells LLP, a Vancouver law firm which concentrates its practice in corporate finance and securities law. Mr. Prince has served as the firm's managing partner since its inception in 1993. His practice is focused principally on representing and advising securities dealers, their registrants, public issuers, and other market participants in respect of all matters concerning securities regulation and compliance. 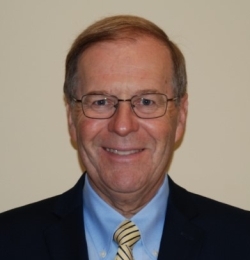 Norman Pitcher was appointed President and Chief Executive Officer in early 2019. 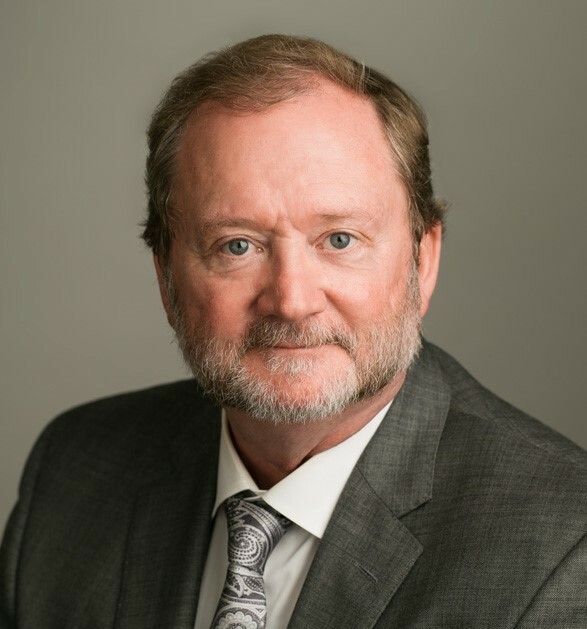 Mr. Pitcher has over 30 years of experience in the mining industry and recently served as the President of Eldorado Gold Corporation from July 2012 until December 2015, prior to which he served as Chief Operating Officer of Eldorado from July 2005 to July 2012. Throughout his career with Eldorado, Pan American Silver, H.A. Simons, Ivanhoe Gold and Pioneer Metals, he was involved in exploration, evaluation and exploitation of open pit and underground mineral deposits on a world-wide basis. Mr. Pitcher is a Professional Geologist and holds a B.Sc. in Geosciences from the University of Arizona. Mr. Pitcher is currently a non-executive director of Roxgold Inc. and Allegiant Gold. Nick DeMare, a Chartered Professional Accountant, has been President of Chase Management Inc. since 1991, providing accounting, management, securities regulatory compliance and corporate secretarial services to private and public-listed companies. Mr. DeMare also serves as an officer and/or director of a number of public-listed companies. 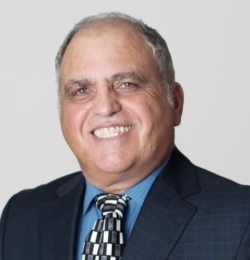 Mr. DeMare holds a Bachelor of Commerce degree from the University of British Columbia and is a member in good standing of the Institute of Chartered Professional Accountants of British Columbia. Patrick Evans is chairman of Pan Global Resources. Until December 2018, ​he served as President and CEO of Dominion Diamond ​Mines. 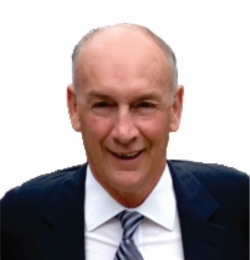 Mr. Evans​'s past positions include President and CEO roles for Mountain Province Diamonds, Kennady Diamonds, Norsemont Mining (acquired by Hudbay), Weda Bay Minerals (acquired by Eramet), Southern Platinum and Messina Platinum (acquired by Lonmin), SouthernEra Resources (acquired by Mwana Africa) and Vice President of Placer Dome Inc. Mr. Evans ​is a director of the NWT and Nunavut Chamber of Mines. Mr. Evans has over 20 years of senior management experience at a number of public mining companies that have discovered and developed base metals, precious metals and diamond mining projects on four continents. He also has extensive M&A experience. Mr. Evans is a graduate of the University of Cape Town (B.A., B.Sc.) and served as Consul-General of South Africa to Canada (1994-1998). 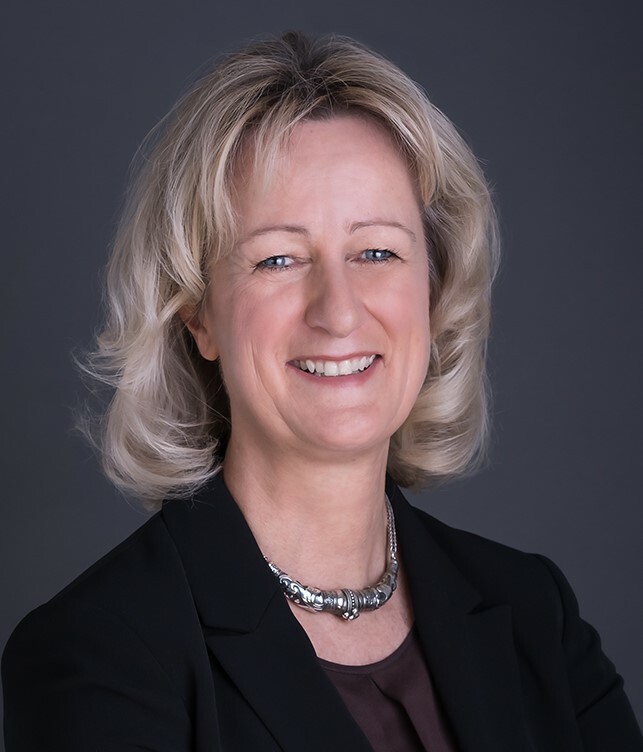 Dr. Diane Nicolson is President and CEO of Amarc Resources Ltd., a Hunter Dickinson Inc.-associated company with several active exploration properties in British Columbia, Canada. A mining executive and economic geologist, Dr. Nicolson has been active in the mining industry and minerals exploration for more than 20 years. Dr. Nicolson has an extensive experience working in both precious and base metals exploration globally, and with a particular focus in Latin America, where she was based for more than 10 years. Dr. Nicolson holds a B.Sc. degree in geology from the University of London, a PhD in economic geology from the University of Wales. 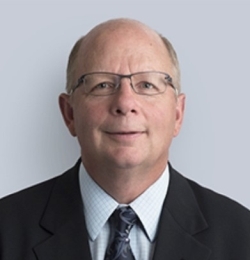 John Tognetti has over 30 years experience as an investment advisor and trader, playing a key role in developing Haywood into a leading independent and integrated securities dealer in Canada with a focus on the resource sectors. Mr. Tognetti has extensive stock market experience and is regarded as one of North America's leading financiers in the junior resource sector, having played a leading role in financing a range of highly successful natural resource companies. Mr. Tognetti is a long-term supporter of Mirasol Resources and has contributed to or arranged all equity financings completed by the Company since its inception. Mathew Lee joined Mirasol in July 2018 and serves as the Chief Financial Officer. Mr. Lee is a Chartered Accountant with a Bachelor of Commerce Degree from the University of British Columbia and is a member of the Chartered Professional Accountants of British Columbia (“CPABC”). He has more than 10 years’ experience of both public and private company operations and has worked in various industries including financial services and mineral resource sectors. Jonathan Rosset joined Mirasol in May 2017 and was later appointed as Vice-President of Corporate Development in July 2018. Previously, Mr. Rosset worked at Callinan Royalties, a mineral royalties company, until it was acquired by Altius Minerals and was responsible for delivering detailed project evaluations and supporting deal negotiation and execution. 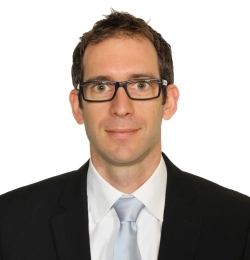 Mr. Rosset is a Chartered Financial Analyst and received a M.Sc. degree in Management from the IESEG School of Management in France. Gregory Smith is a partner in the Vancouver office of Miller Thomson LLP, a pan-Canadian law firm with offices in 11 Canadian cities. Mr. Smith has 30 years of experience advising boards and management of private and public companies on securities (financing and M&A), mining and corporate governance issues. He has served as legal counsel to the Company since 2005, and as corporate secretary since 2011.